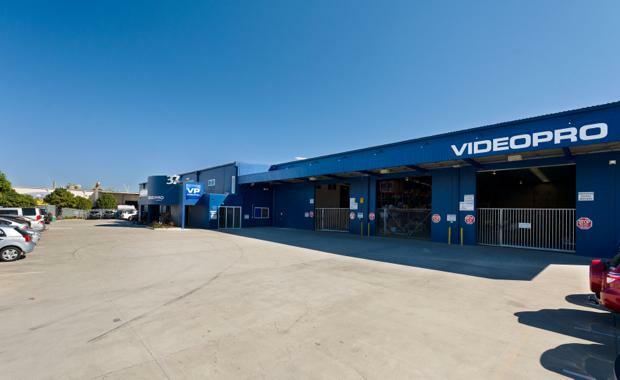 A Trade Coast industrial investment in Brisbane has been snapped up for $9.1 million. CBRE’s Nick Witheriff and Ed Bull negotiated the sale of the 37 Eagleview Place property to a private Sydney-based buyer who already owns another property in the same street. It was a quick turnaround for Brisbane-based syndicator Fidelis Investment Limited, who purchased the property in 2012 for $7.2 million. The Deputy Chairman of Fidelis, Mr Rod Samut, said “this sale represents a great result for our investors”. Mr Witheriff said the property’s prime, Eagle Farm location had been one of the key selling points. “Modern investments in Eagle Farm are tightly held and are becoming more desirable for investors given the similarities between this market and South Sydney,” Mr Witheriff said. Mr Witheriff noted that the market was expected to further strengthen as a result of the lack of zoned land to develop modern industrial premises. Mr Bull said the Brisbane industrial investment market was a sought after asset class with private investors, syndicators and the major funds - including offshore groups - having transacted on core industrial investments in recent weeks. “There is still strong demand for secure long term leased investments and CBRE has several significant transactions to report in the coming weeks that will further support current pricing levels,” Mr Bull said. The Eagleview Place property is situated in close proximity to the Gateway Motorway and Brisbane Airport. It also benefits from a secure lease agreement, with fixed annual rent increases. The property is occupied by Audio Visual Technology Pty Limited, trading as Videopro, on a lease that extends until 2022. Based on the net passing rental of $728,912 per annum, the sale price translates to a yield of 8 per cent. Net outgoings are payable by the lessee, including Land Tax, with the lease also providing for fixed annual rent increases of 4 per cent. Mr Witheriff said the facility had a modern, concrete title panel design, with a gross floor area of approximately 3,917sqm. This includes a 2,452sqm warehouse, accessed via two on-grade roller shutters. There is 765sqm of ground floor office space and a further 700sqm of office space on a mezzanine level. The total site area is circa 5,335sqm.